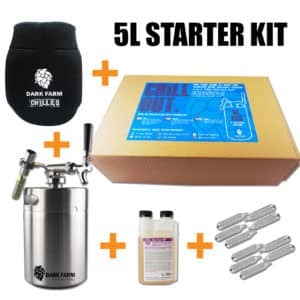 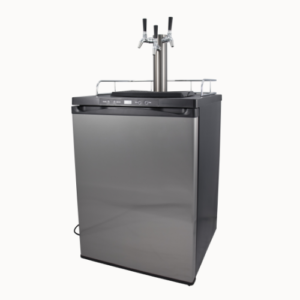 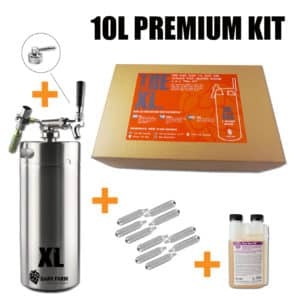 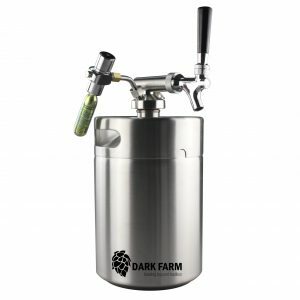 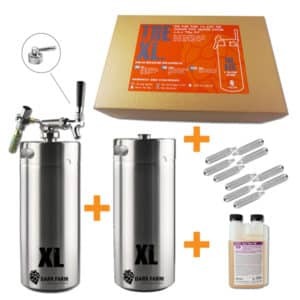 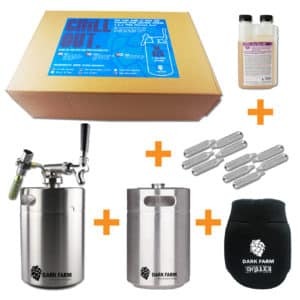 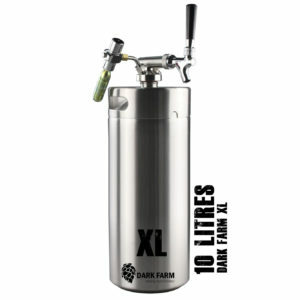 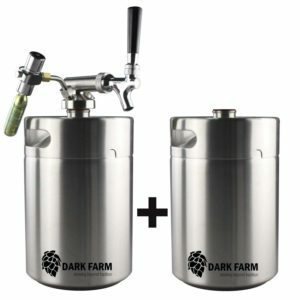 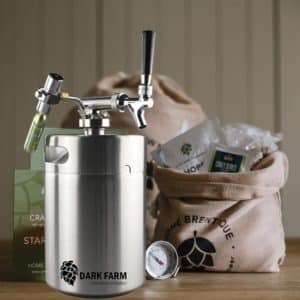 The Dark Farm Mini Keg Draft Beer Systems are the perfect piece of kit for any home brewer or beer lover. 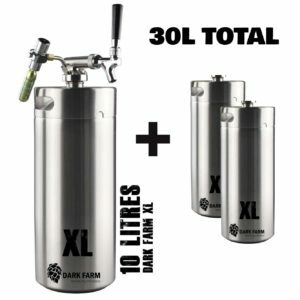 Both sizes – 5L and 10L – are portable and versatile and save a truck load of time when used instead of bottles. 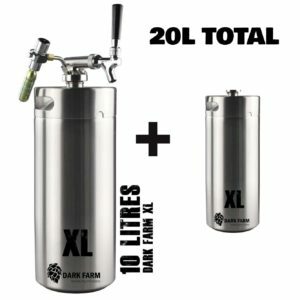 Skip all that washing and labelling, Mate! 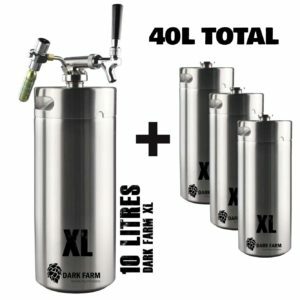 Use them at home or take them out and about. 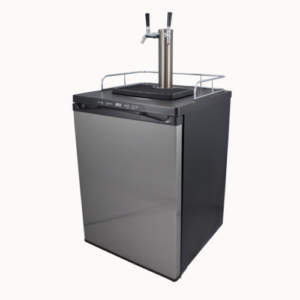 A home bar where YOU decide the location.